We’ve received a couple of letters from a pair of world Orthodox critics of NFTU already concerning our changes to the commenting system and the anonymity of our sources. They seem so fascinated that within 24 hours, they had plenty to say. For fear that they will accuse me of taking their words from a “private list”, I will remove their names. 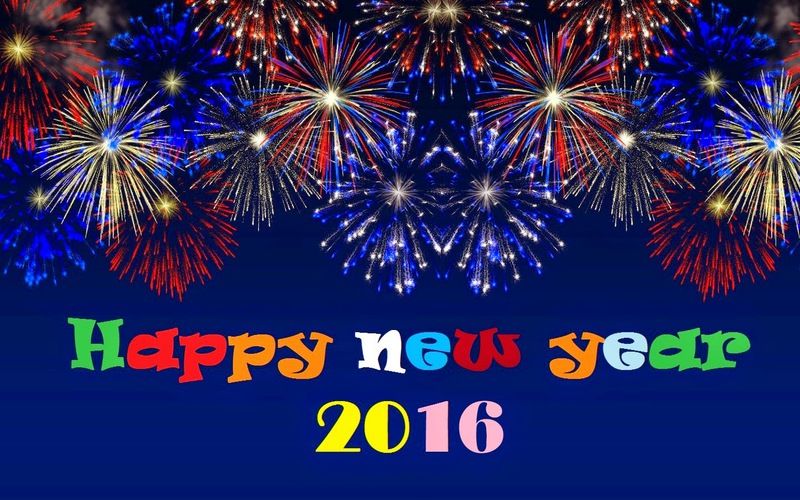 Hopefully this will be the “last word” for the year on our editorial changes. Does anybody here read NFTU? It has a notice up by the Milan deacon who runs it Joseph Suaiden saying he will no longer identify sources. It seems that Old Calendarists are not happy with some things that are being published and are rounding on the people who pass on the news to the deacon. I believe you are under the impression that NFTU is looking to generate flurries of comments. That is not how we judge our readership, since the majority of our comments were made by a very small percentage of readers. While I for one believe comments should be to a degree welcome, we have received inquiries from no less than Traditional Orthodox Bishops as to why the dialogue had reached such a base level. A part of it has to do with anonymity, and some by the controversy and conflict these posts generate. 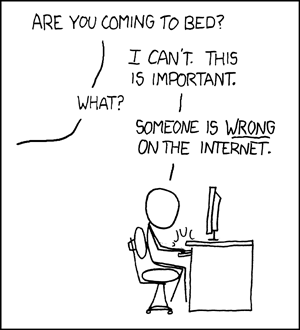 Therefore, we decided to add some accountability to the commenting system, so that the comments would better reflect how Orthodox should behave in their dialogue with others (I believe that this is not significantly in dispute regardless of jurisdiction). This naturally would lead to a reduction of controversy, and ultimately, fewer, but hopefully better, comments. That was our intention. As for your claim that NFTU is not “pulling in the readership”, it is worth noting that even I’ve been surprised by the level of growth. I expected that growth would continue with a number of the changes we’ve made in the past three years, but never at the level it had reached now. I, for one, never expected a high site ranking (True Orthodox, mathematically, only comprise 10% of the Orthodox population) so the fact that our readers jumped from 100,000 to over 250,000 in the past 12 months as much as a surprise to me as it is to you. But NFTU does not simply work off of site ranking, but a unique network sharing paradigm that allows us to reach thousands of readers each week with each story. And finally, the mistreatment of our sources is not limited to Old Calendarists. Such bullying and division is not the sole purview of the True Orthodox. Ask anyone at ocanews.org and they’ll gladly tell you. I made a reference to no specific side, because the mistreatment comes from different directions and different people. Out of respect for my sources, I have no intention of stating which. It also fails to account for why people view it. I visit it fairly often just to see what’s up with him, and to keep holding him and his family in prayer that they may one day return to the unity and stability of the Church. As to your first idea, please see the above third paragraph in response. 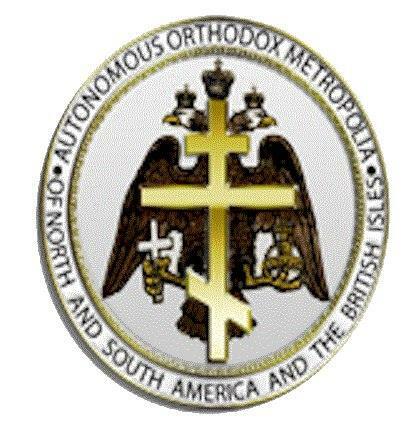 Then, I would suggest reading the recent letter of Metropolitan Moses of HOCNA, as well as recent interviews concerning the ROCOR-A and other Russian jurisdictions in Portal-Credo. Administrative divisions aside, the atmosphere of dialogue is a million times better between those that comprise the Church. Remember the Church is composed of those who preserve the teachings and traditions of the Holy Apostles. As for “seeing what’s up with me”, feel free to look at my personal website, or simply email me. You may find the content of NFTU in terms of my personal info somewhat a disappointment in terms of content, as the tone of your letter seems to indicate. 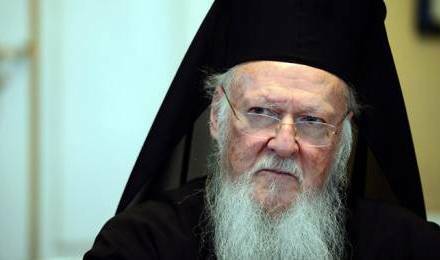 Patriarch Bartholomew to Greece: Do what I say, or you are excommunicated!